I was speaking to a friend in the morning today, raining an what not, we were discussing something when the subject of our dishonest and potty mouthed auto bosses came around. She told me that on 4 – 5 occasions she has reported an auto to the police station when the drivers charged extra, was abusive when speaking to her and every time the guy was brought to the police station by the police and disciplined with a fine of Rs 3000 imposed on the auto guy if he did not coorperate. The in charge cop told her that he was happy someone brought an auto guy around. Apparently only if people actually lay in charges and not just lie around like what we tend do can the cops take action on the individual. If there are enough charges then only they will start going though the auto union. Another person I know was punched in the face for refusing to pay Rs 50 over the Rs 100 that was agreed on before starting the ride. She was also threatened that he could do a lot at the time of the night after which he punched her. That case was brought to notice of the police. The auto driver absconded for 3 days but was caught and reprimanded. Another case where an driver actually came into the girls hostel after the girl and threatened to break her head and assault her. He spoke harshly to the Chief Security Officer of MU after which MU confiscated his auto for 3 months and reprimanded him to the police. 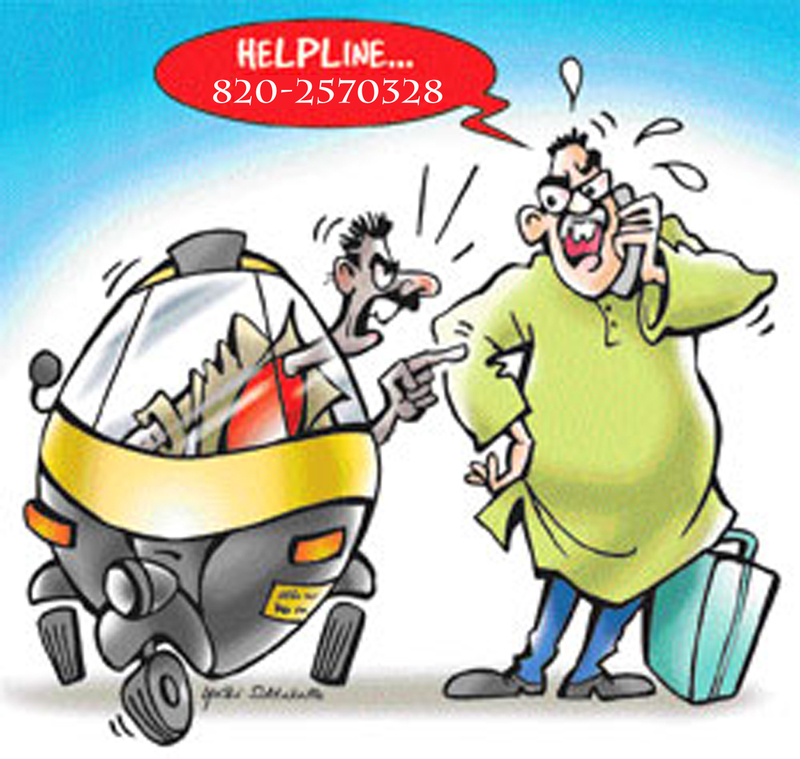 If an auto guy is misbehaving, talking trash, charging ridiculous rate (even if it’s 5 – 10 Rs), I do know that they treat new kids in Manipal especially the IC ones pretty bad, take down the number of the auto. Go to the police and report him. No meter, charges, misbehaving. Tell them straight up. You will as I’ve come to know have the choice to be around or not to be around when the miscreant is brought to the station. If this happens ANYWHERE within MU Campus, immediately call MU Security if you feel even a hint of being harassed. Keep these numbers stored in your phone. Full list of important numbers are here. Don’t let these assholes get to you. Get back as much as you can. The only way we can fight back against these robbers of the first degree. I will be trying to put this message out once a week on ManipalBlog.com. Share it and let your friends know.